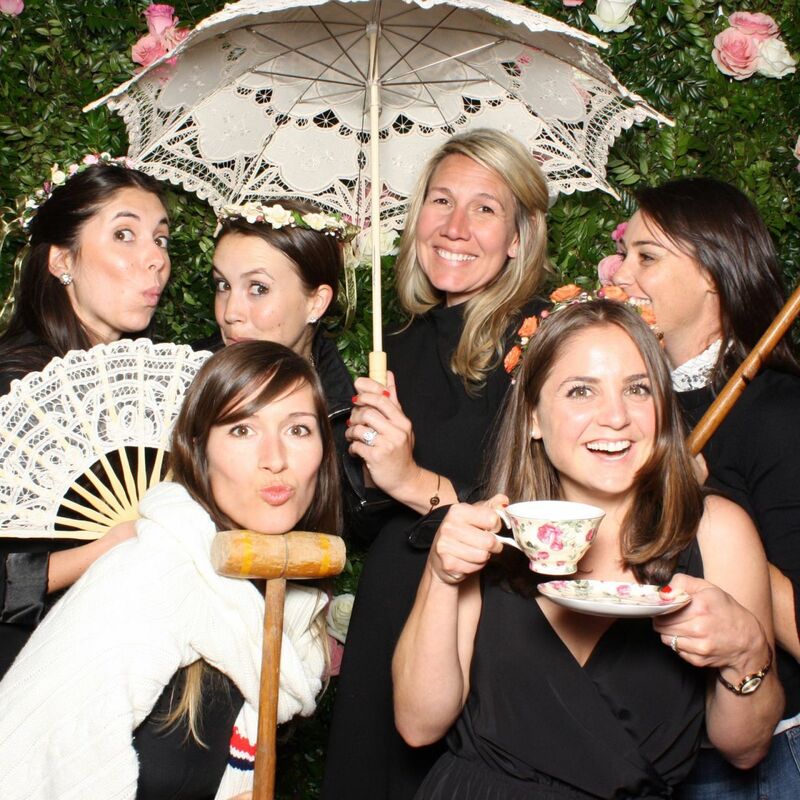 Every May when the National Stationery Show rolls into town—and, with it, a boatload of talented stationery designers—it’s the perfect opportunity throw a fête for all of our favorite creative minds. After all, who doesn’t love to mark the arrival of spring weather with sparkling conversation and a couple of cocktails? 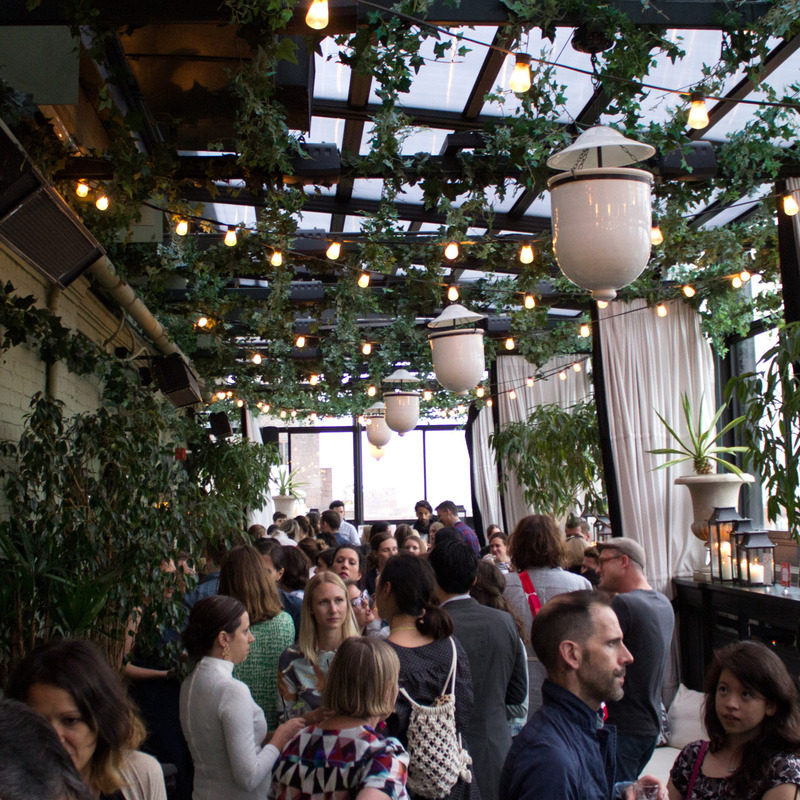 This year, we partied on the Gramercy Park Hotel’s rooftop terrace under leafy bowers and strings of lights with views of the Manhattan skyline at sunset. For decor, we lined the terrace sills with floral cards and invitations from each of our partners. 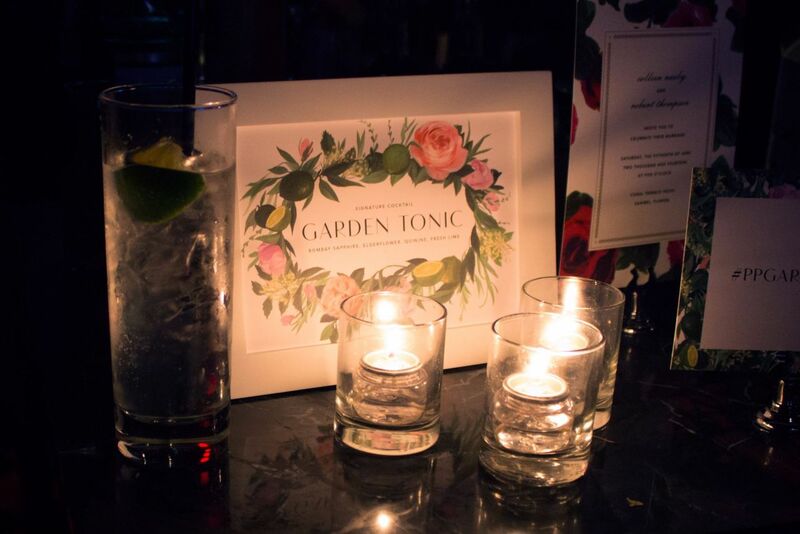 Guests sipped on our signature cocktail—an elderflower-infused G&T aptly named the Garden Tonic—mingling, chatting, and taking turns posing in our photo booth. 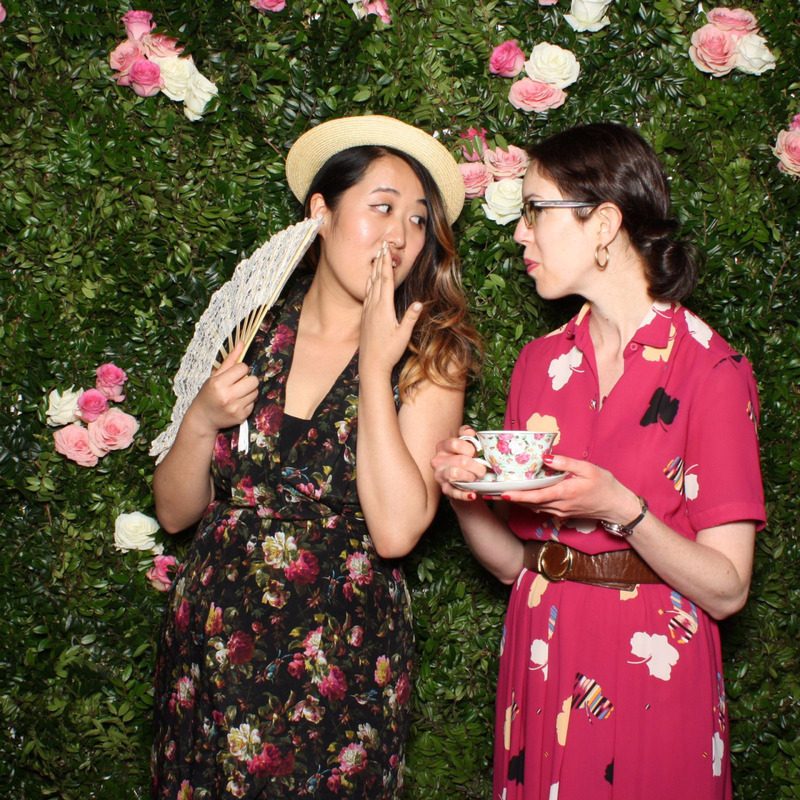 We love a photo booth as much as (or perhaps more than) the next person, and ours was inspired by a 1940s garden party à la Brideshead Revisited, complete with lace parasols, tennis sweaters, croquet mallets, and a hand-crafted living hedge of garden roses and boxwood. 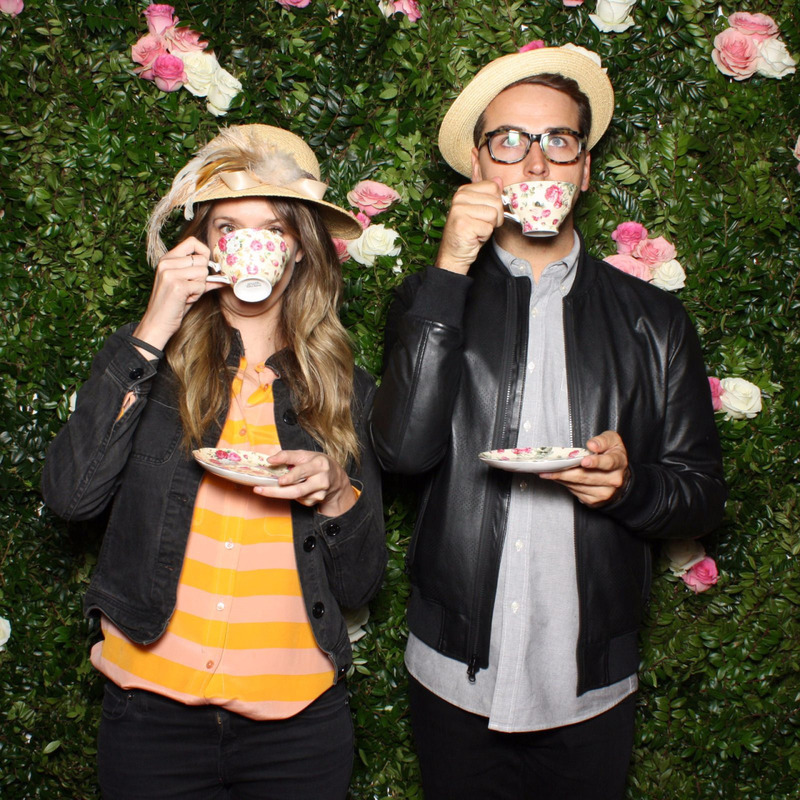 It was the loveliest way to welcome spring—here’s to hoping the warmer weather brings you plenty of parties.